The Panel 1 judges at TISC 2015. 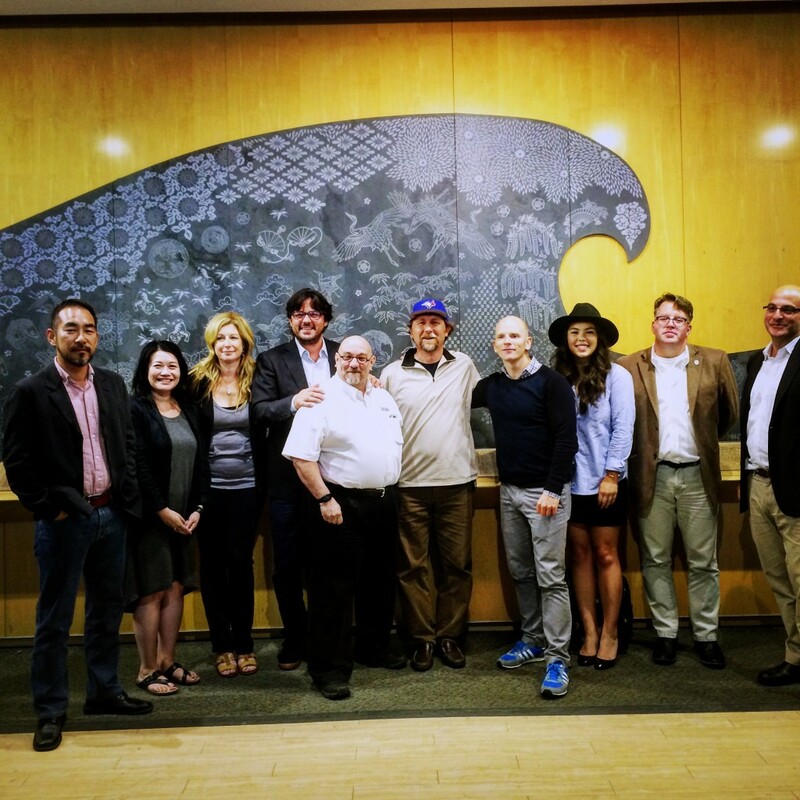 On Monday, September 21, the Sake Institute of Ontario organized its second annual Toronto International Sake Challenge (TISC2015) at the Japanese Canadian Cultural Centre (JCCC). 10 judges, divided into 2 panels assessed more than 100 sakes that are currently in, or coming to, the Ontario market. all sakes went through rigorous assessment that took a full day to complete. The morning round consisted of the judges assigning a numerical score to each sake. 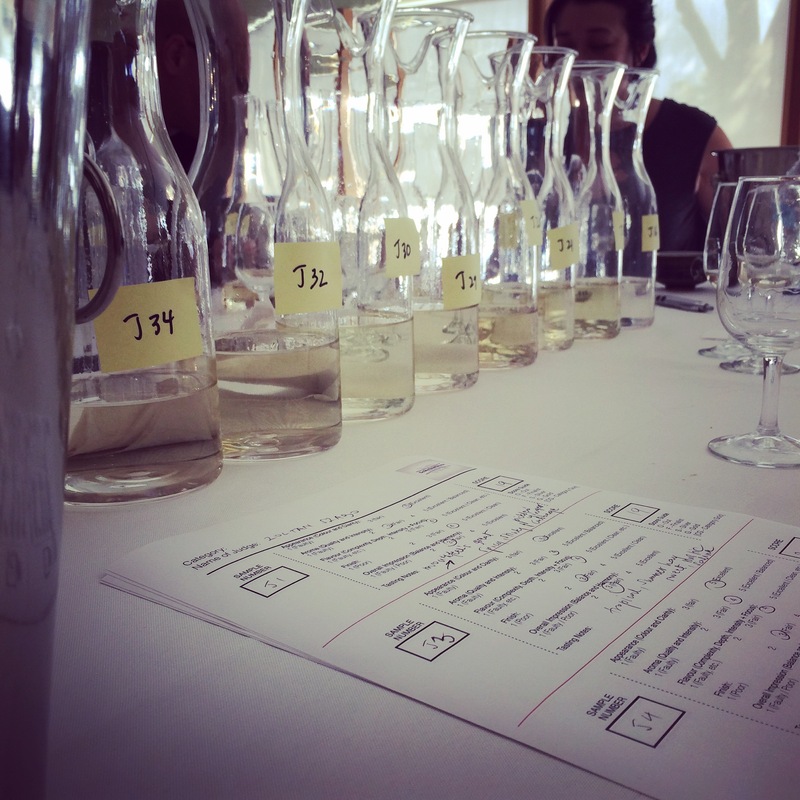 The top 50% in each category moved on to the second round in the afternoon, where judges sat together in their panels and tasted and judged each sake’s merits. The judges assessed more than 100 sake samples and then retested the top 50% in the afternoon to award Finalist, Silver, Gold and Category Gold winners. 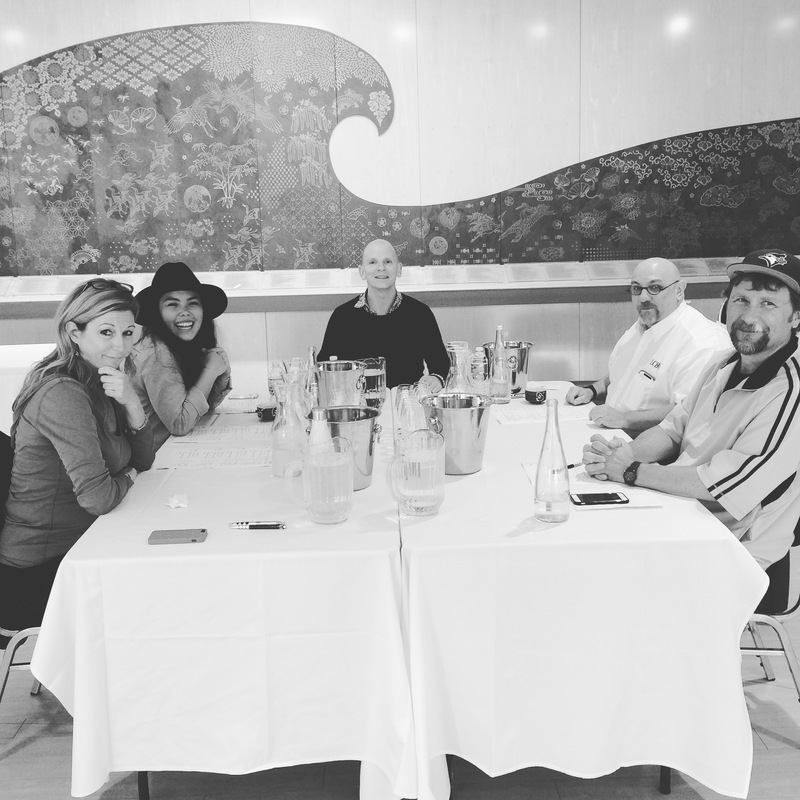 The judges were comprised of Ontario’s top sake experts, sommeliers and chefs. The winners will be announced next Thursday, October first at the Sake Institute of Ontario’s Sake Day event at Peter Pan Bistro where attendees will be able to sample the Category Winners and enjoy a myriad of other sakes and dishes prepared by the chefs at Peter Pan. Thursday, September 24 is the last day to take advantage of Early Bird ticket prices. For tickets, click HERE.